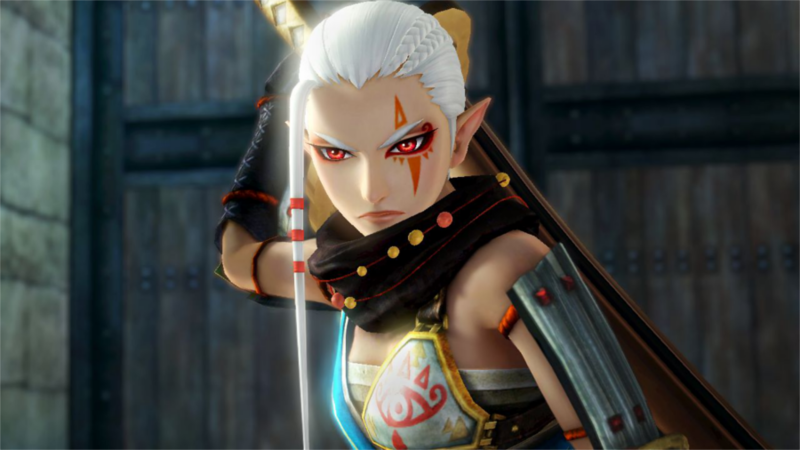 ﻿ Hyrule Warriors Producer Yosuke Hayashi: "I personally like strong, fighting women"
Hyrule Warriors Producer Yosuke Hayashi: "I personally like strong, fighting women"
Home > Hyrule Warriors Producer Yosuke Hayashi: "I personally like strong, fighting women"
"For us, seeing her take shape like that and seeing her develop in that way, it didn't feel strange, it felt really natural for her to, well of course she can fight like that," said Hayashi. "Of course she can do those things. 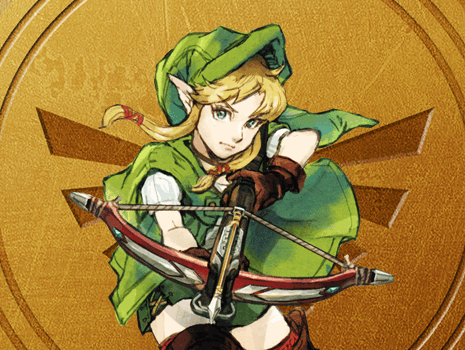 So, we feel like maybe she always had that power, and now, with Hyrule Warriors, we're giving her the chance to show off the power that she always had. So, I personally like strong, fighting women, and we're happy to say there will be other characters like that, other strong female characters in the game."